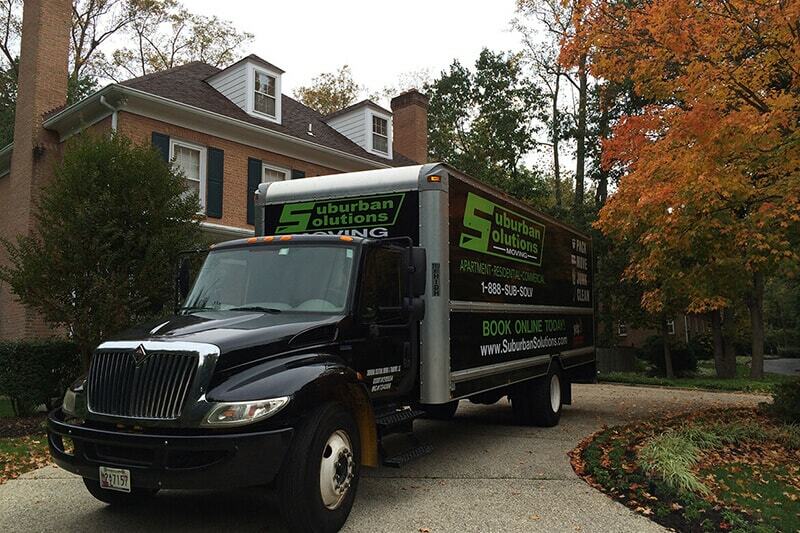 We at Suburban Solutions know just how stressful moving can be! Our job goes beyond just moving your home or apartment. We want to make an otherwise stressful occasion an enjoyable experience! We can handle local moves of all shapes and sizes.Whether you are moving into your first apartment as a young professional, a young family moving into their first home together, a growing family moving into your dream home, or empty nesters downsizing now that the kids are out of the house, we are here for YOU! So how does local moving work? Well, it’s simple! We pride ourselves on our timeliness, speed, and efficiency, but on top of that, we command a uniformed, friendly, and courteous crew to attend to all your needs. Our goal is to take all the worry out of moving to make you feel as comfortable as possible. 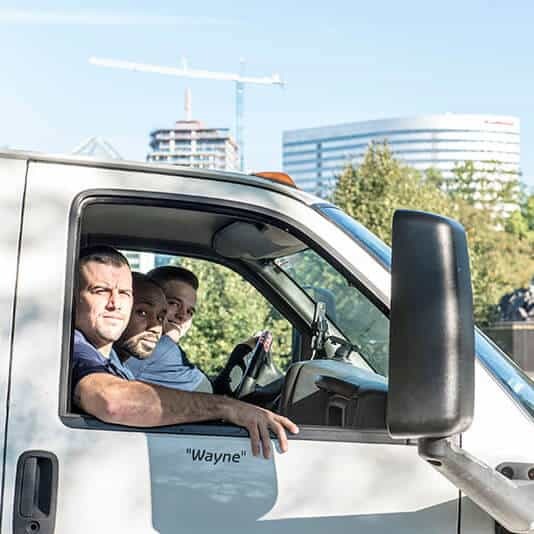 Depending on the job size, our crews are typically quick enough to perform two or even three jobs in one day, so we can work around your schedule to accommodate your needs! At Suburban Solutions Moving, our uniformed crew will wrap and protect all your belongings as though it was their mothers! 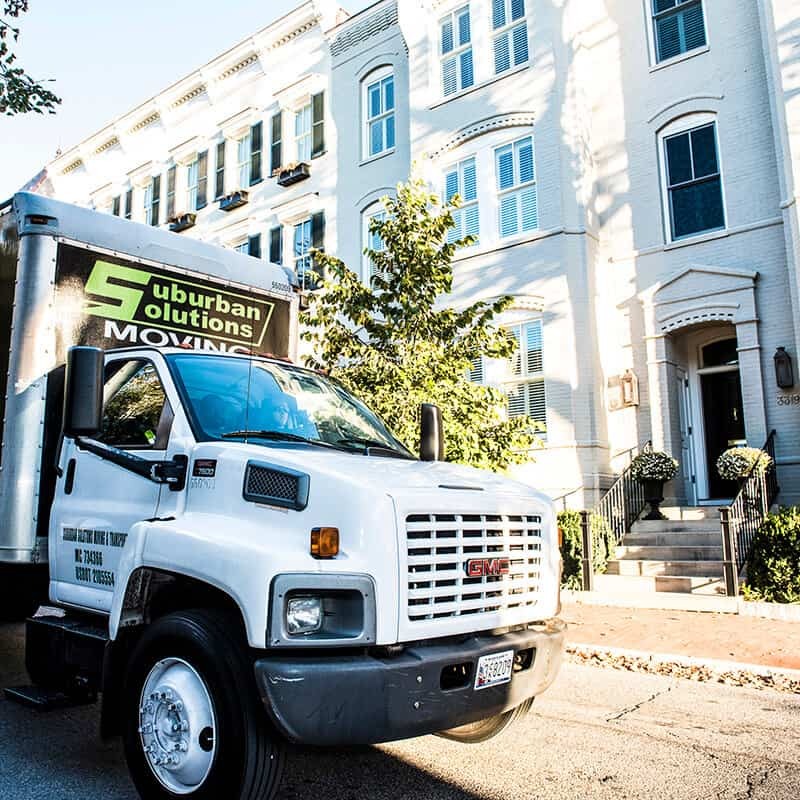 At Suburban Solutions, we are a full service moving company, we provide the truck and the labor and years of experience to make your move stress free. Here is one of our trucks! On the day of your move, your crew leader will give you a call prior to arrival with an ETA. Upon arrival, the entire crew will perform a walk-through of your home to ensure they completely understand what is going and what may be staying.We will wrap all your furniture in blankets and shrink wrap them prior to ever leaving your home. Once we have safely, securely, and quickly loaded all of your belongings onto our truck, we will do another walk through to make sure nothing was missed. 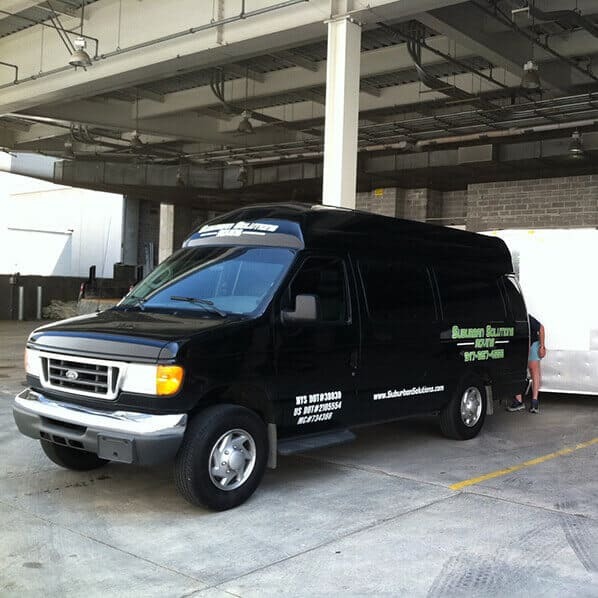 We will then head to your new home, unload everything, and place all furniture exactly where you would like! And just like that, you are all set and ready to go!We will wrap all your furniture in blankets and shrink wrap prior to ever leaving your home. 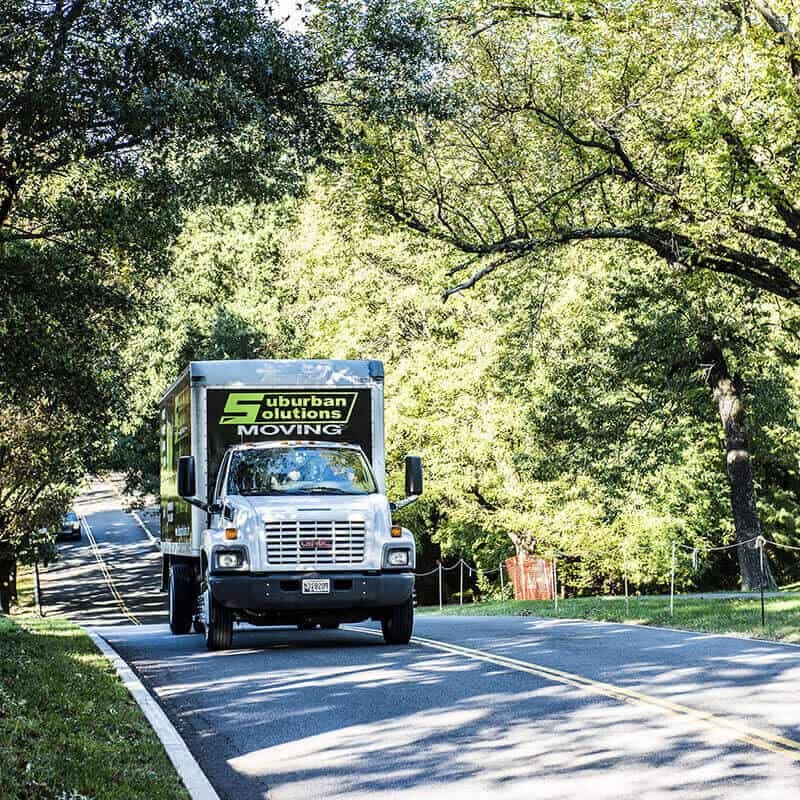 Once we have safely, securely and quickly loaded all of your belongings onto our truck, we will do another walk through to make sure nothing was missed. We will then head to your new home, unload everything and place all furniture exactly where you would like! And just like that you are all set and ready to go! Truck Fee: This includes mileage, fuel, furniture pads, dollies, straps, etc. Labor Rate: This is based on the size of the crew and is prorated by the minute, so you’ll never pay more than the exact time we work. We do offer some retail items as well! We can provide you with boxes for packing, mattress bags, wardrobe and TV box rentals, and floor protection!We look forward to working with you! So please, click the request a quote button below or give us a call at 1-888-SUB-SOLV!